The security industry has always relied on technology standards in one form or another – think Wiegand for access control or NTSC for analog video. This industry has evolved dramatically in the ten years since ONVIF was founded, necessitating new standards for interconnecting devices for interoperability. 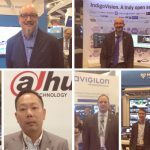 Read on for the perspectives of ONVIF member companies on where the industry is today and what possibilities they see for the future. The interaction of ONVIF with the International Electrotechnical Commission and International Organization for Standardization (ISO) is expanding the breadth of the ONVIF profiles. 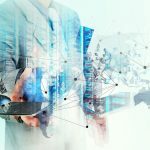 The continued development has allowed those organizations to be confident with current and future ONVIF work in technical development for the security industry. The adoption battle for video has been won but there is still work to be done on cyber security and advanced analytics. These areas are fast moving and the standards world has work to do to keep up, let alone achieve wide-spread adoption. 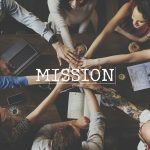 Many of the industry standards we have today are voluntary and are only enforced through either peer pressure or consultant recommendations. Standards are there to raise the bar in quality, performance and reliability; more should be done to make these mandatory, as it will benefit the industry and customers alike. ONVIF essentially serves as the industry standard now, and we expect that it will be the golden standard moving forward. 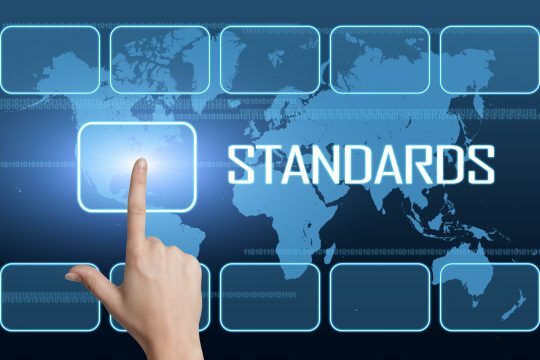 Adopting the standard is better for manufacturers, systems integrators and customers because it removes a once-common barrier to integration. In addition, customers want open-standard products that give them more flexibility, so ONVIF helps ensure you can provide what your customers are asking for. 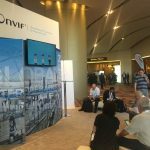 After a decade, ONVIF has had a significant impact on the industry, working with some of the industry’s leading manufacturers to create standards that direct the future of IP camera technology. More and more manufacturers are realizing the positive effects of this standardization in their bottom line, giving them the ability to integrate with more third-party systems to create solutions that customers truly need. The market is headed in a direction of increased convergence, which means various systems must be able to “play nice” together to help create greater levels of situational awareness for end users, which is the ultimate goal when serving customers in a variety of markets.